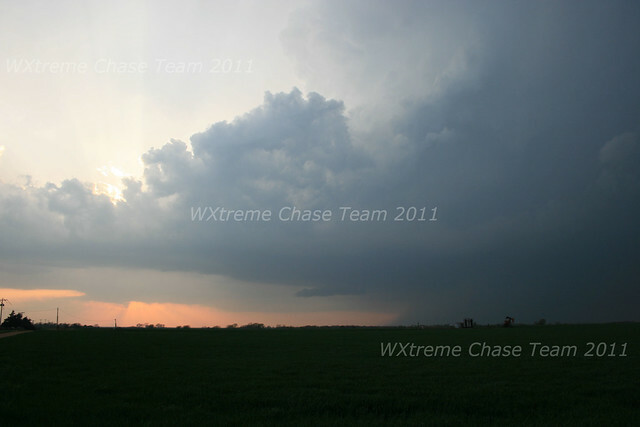 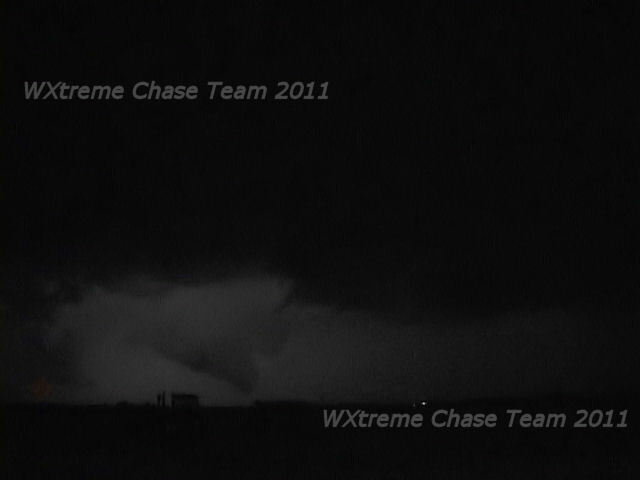 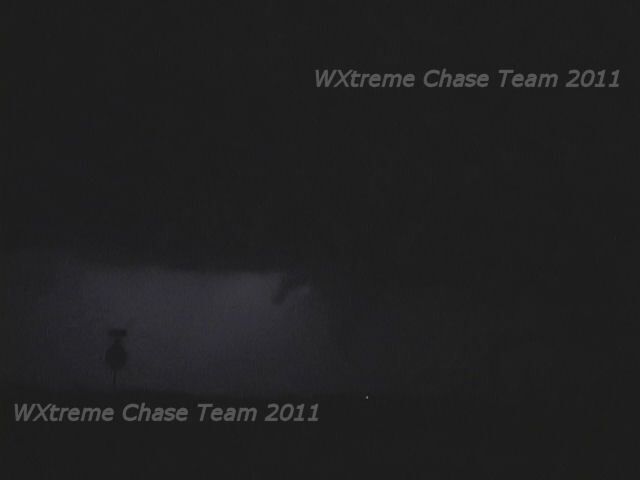 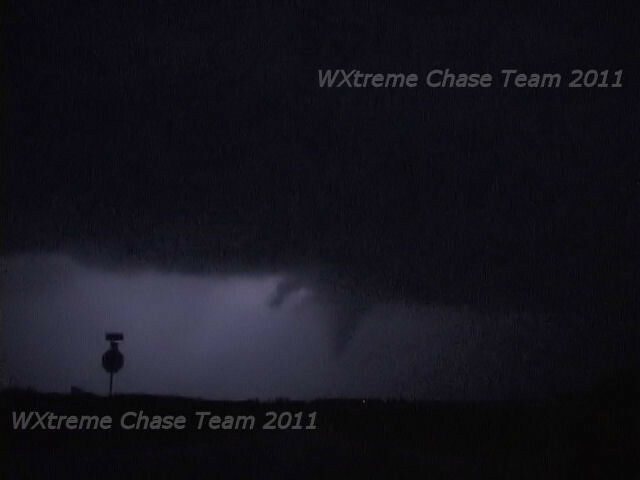 Following the brief tornado, the storm began to weaken and resumed its NE track and we ended our chase. 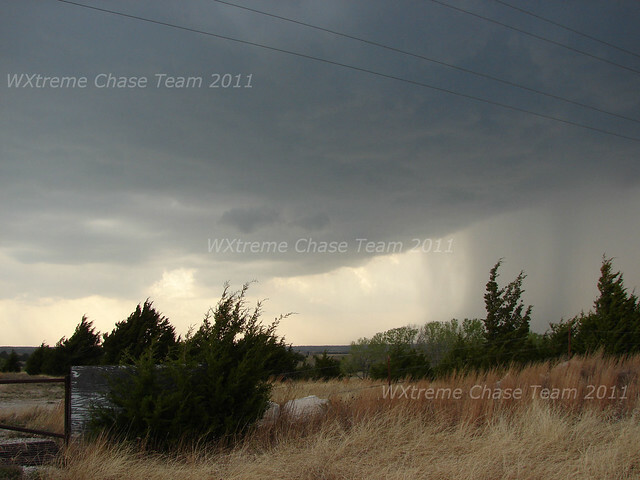 It did, however, cycle back up and produced some property damage in the Ponca City area due to 90-100 mph RFD wind. 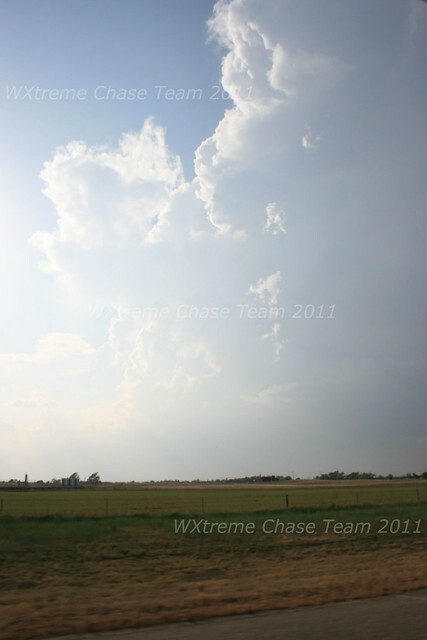 Tornadoes: 1 confirmed; a second highly probable.